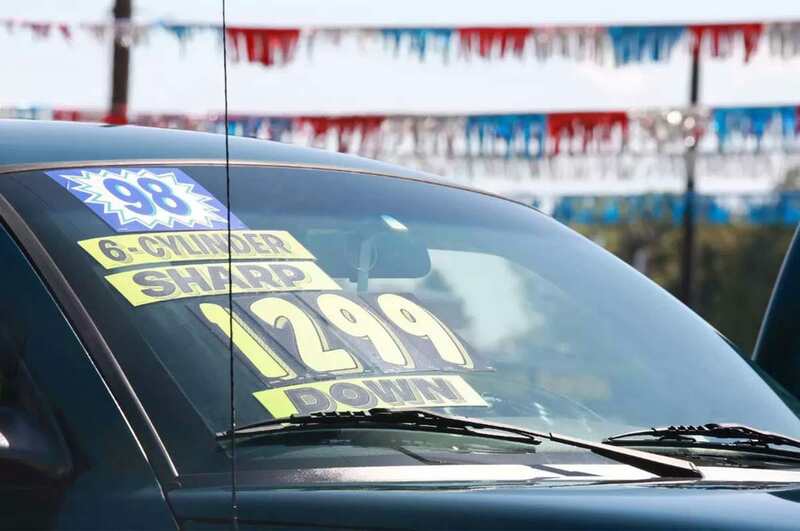 Purchasing a used car is always something of a gamble. But savvy buyers know what to search for to avoid being saddled with a lemon. This report describes some expensive used car buying pitfalls you will need to look out for.